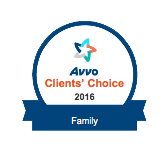 Popovitch Law LLC is a boutique family law firm specializing in Divorce & Family Law. 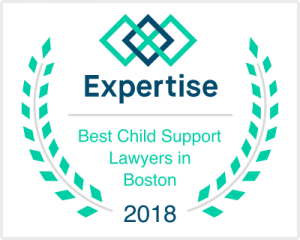 We offer the best Boston family lawyer for divorce, cases of high net worth, child custody, child support, paternity, alimony/spousal support, contempt or modification actions. 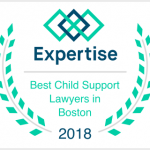 Popovitch Law LLC serves the Commonwealth of Massachusetts and the entire Greater Boston region. 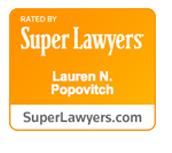 Attorney Lauren Popovitch is committed to achieving your goals in an efficient and cost-effective manner. 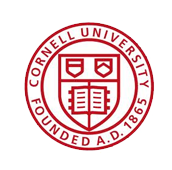 Lauren has developed a reputation as a strong advocate and skilled negotiator. Her goal is to develop effective solutions for each and every client. Popovitch Law LLC will be your strongest advocate and will resolve your divorce and family law issue to prepare you for future successes. Lauren provides her clients with the highest quality representation and can take your call 24-hours a day and can meet with you during business hours, evenings, and weekends.